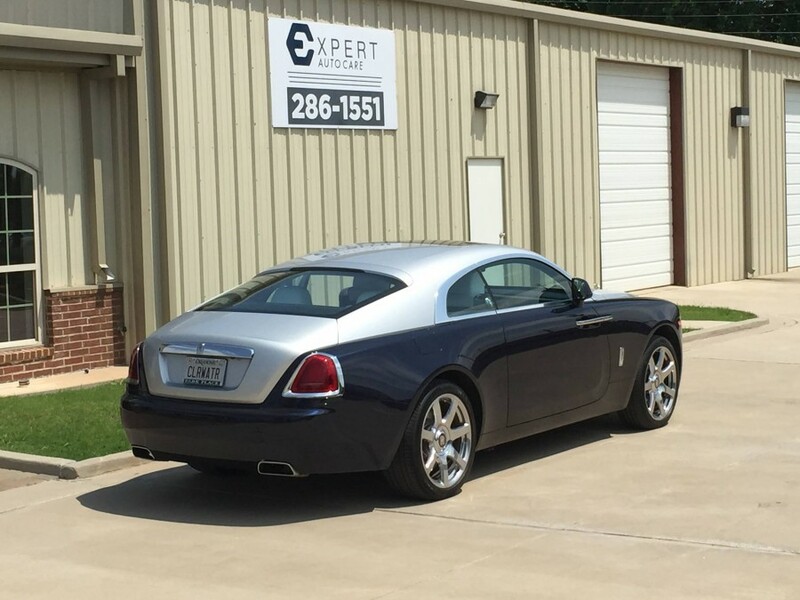 Expert Auto Care is a full service Volvo repair and detailing shop in Oklahoma City, OK. We have the ability to perform maintenance and repair services on all vehicle makes and models, as well as maintain, repair and service vehicles for our many fleet accounts. Expert Auto Care focuses on quality Volvo repairs, honest prices and excellent customer service! Try us we'll show you how good we are! Expert Auto Care also offers detailing services, priced from $35-$100. We offer concierge pick up and delivery for our customers and fleet companies in the surrounding area. 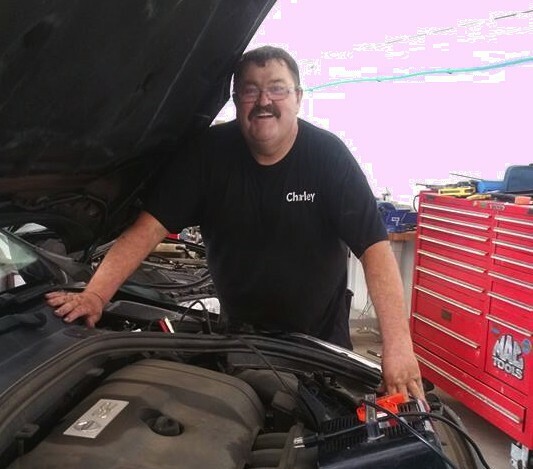 Charley Johnson, our lead mechanic, has 37 years of experience as a mechanic. He is an ASE certified Master and Advance Level Diagnostic Technician; he is qualified to perform any repair, or maintenance services while maintaining warranty for all makes and models. 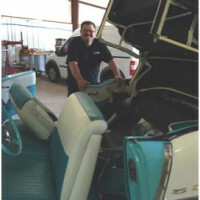 Charley is one of Oklahoma's only Volvo Expert Technicians. 5 time VISTA Award Winner. Receive $10 off any car wash, or detailing service, for referring a friend. Get every 10th wash free! Charley is one the best technicians, he’s worked on all three of my Volvos for the past 10 years. I always request Charley as my technician. He always takes the time and the interest. Expert Auto Care is my go to shop. It's the only place that I trust. As a woman, I so appreciate his honesty and not taking advantage of my lack of knowledge when it comes to cars! Charly's honest, and will work till he gets to the bottom of the problem. He stands by his word. I highly recommend Expert Auto Care.